Amid the tense political climate and the assault on freedom of speech and the press, Billy Ray Cyrus’ global hit, “Goddess of Democracy,” continues to strike a nerve with fans and listeners everywhere. Cyrus released the track on all digital music platforms after overwhelming demand on YouTube. 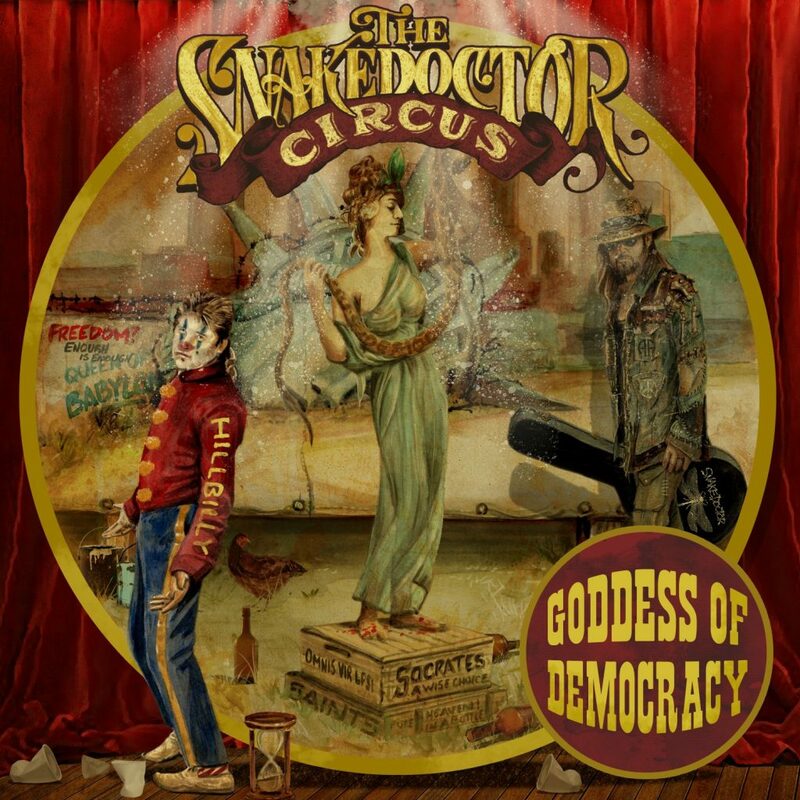 CLICK HERE to stream and download “Goddess of Democracy,” the first song off his forthcoming album “The SnakeDoctor Circus” (set for release this fall). Cyrus’ thought-provoking ballad washes fluidly over current events of the day, allowing listeners to formulate their own questions, fears, and misgivings about the state of our great nation. No matter your affiliation, the lyrics and interspersed allusions to religious icons are bound to bring images to mind, most likely different ones for every single person. That’s just the nature of the song. No doubt as you listen to this you’ll have a list of events of your own that come forward. That’s the power Billy Ray Cyrus unleashes,” stated Country Rebel.